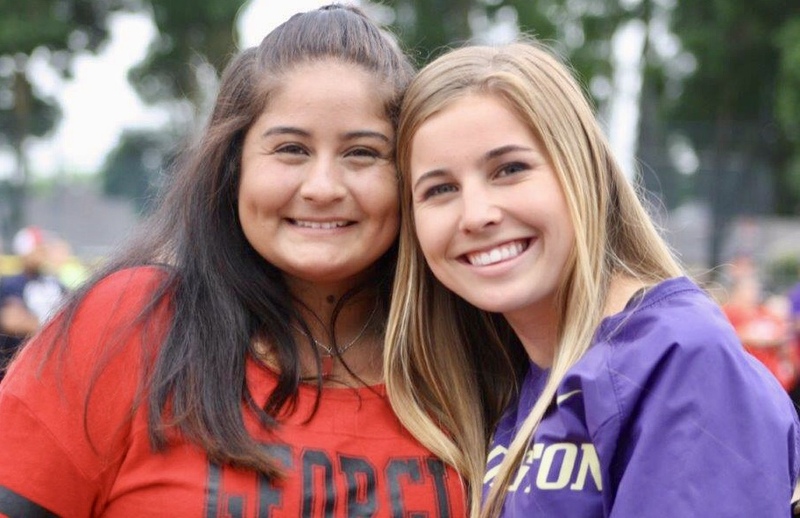 With UC Santa Barbara-bound ace Megan Escobar (left) in the chalked circle, Atwater has given up the fewest runs in the Central California Conference. Webb, Oakdale still crushing it as No. 1, but are the top teams in danger? 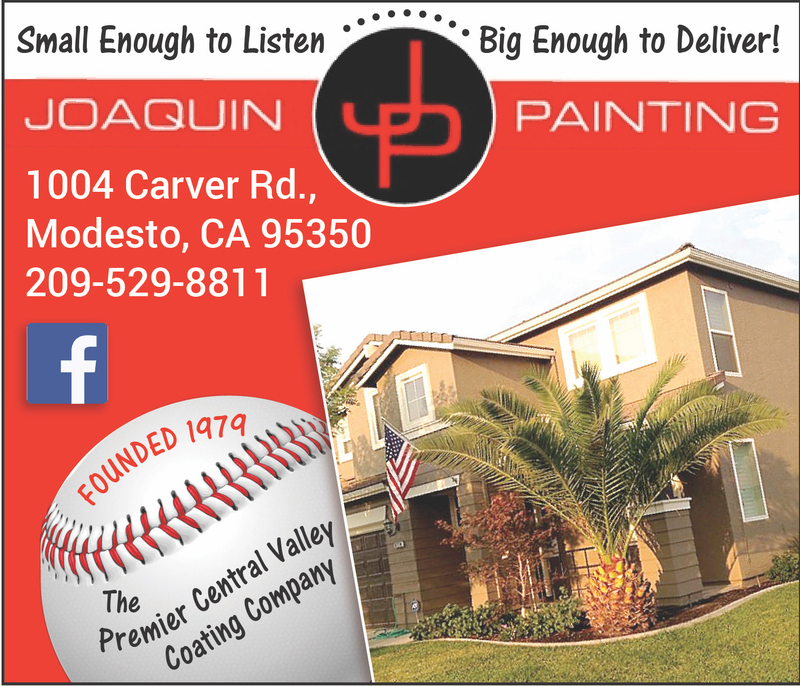 Editor’s note: Comprised of teams from the Central California Athletic League, Central California Conference, Valley Oak League and Western Athletic Conference. Last week’s ranking and current record in parenthesis. Records as of Sunday, April 7, 2019. 1. (1) Oakdale (12-0-1): Lexie Webb, one of the nation’s top two-way softball players, continued her war path. Webb clubbed two home runs and drove in eight Mustangs in a 13-1 victory over Central Catholic. 2. 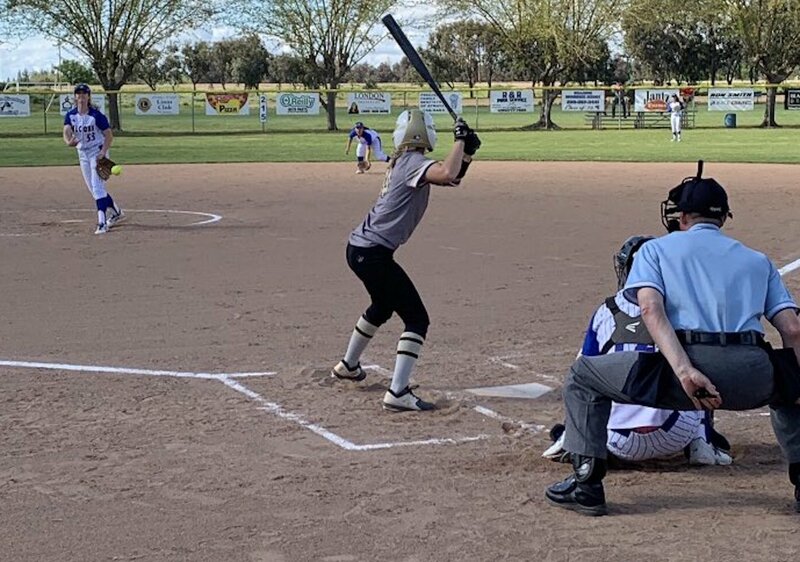 (2) Golden Valley (13-1): The Cougars survived a busy week, picking up wins over Buhach Colony, Patterson and crosstown rival Merced to seize a half-game lead on Atwater in the Central California Conference standings. 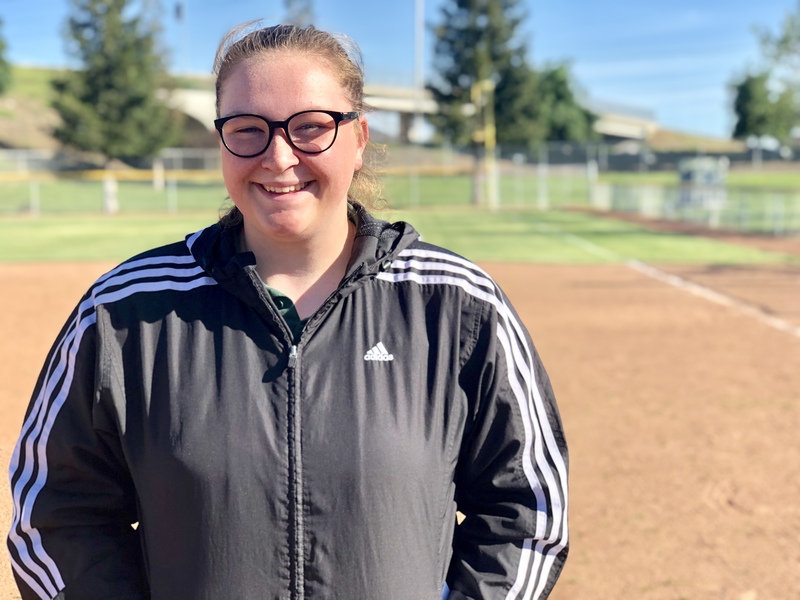 Sacramento State-bound ace Marissa Bertuccio struck out 29 batters in 19 innings. 3. 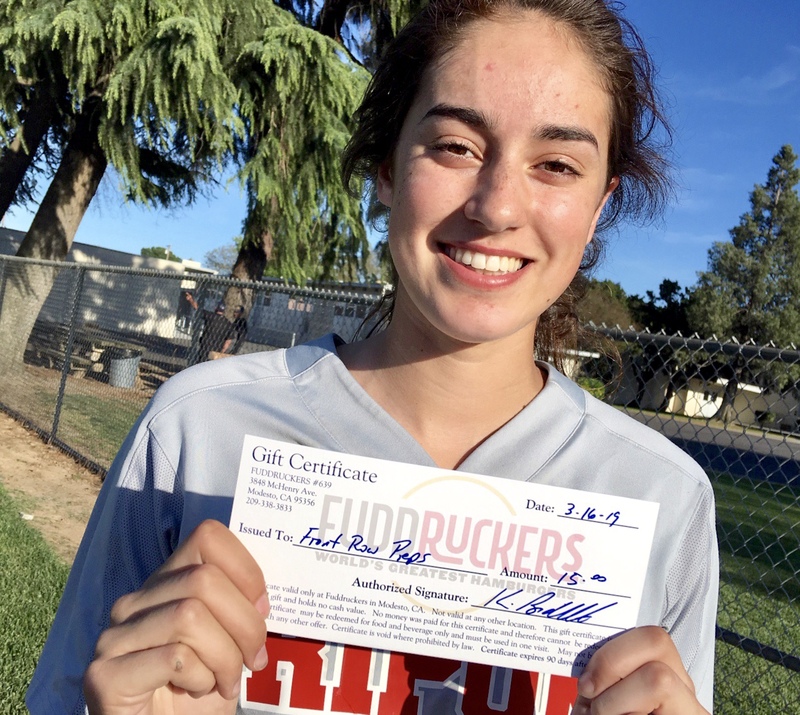 (3) Enochs (11-1-1): The Central California Athletic League frontrunners ran their winning streak to 11 games with victories over Downey and Modesto. The Eagles hit the road this week with trips to Pitman (Tuesday) and Gregori (Thursday). 4. (4) East Union (8-4): The Lancers have been dominant during a five-game winning streak. Four of the victories have been by 10 runs or more, but East Union’s momentum will be tested in a clash with top-ranked Oakdale Tuesday. 5. 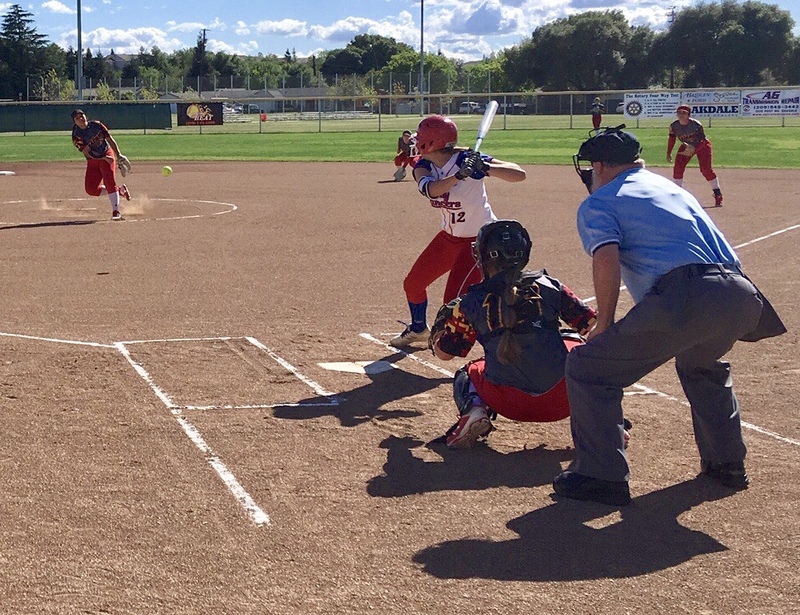 (5) Atwater (10-3): The Falcons defeated Central Valley and Buhach Colony by combined scored of 15-1. Behind UC Santa Barbara-bound pitcher Megan Escobar, Atwater has given up the fewest runs in the CCC (two). An important game looms Wednesday: versus Golden Valley, winner grabs the inside track in league.